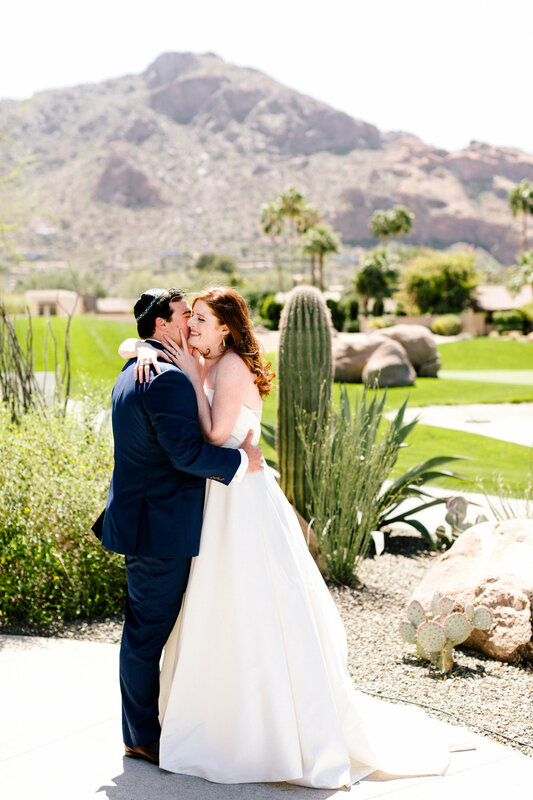 Shelly & Colton got married last week at Mountain Shadows Resort in Scottsdale, Arizona. Their wedding was absolutely beautiful. 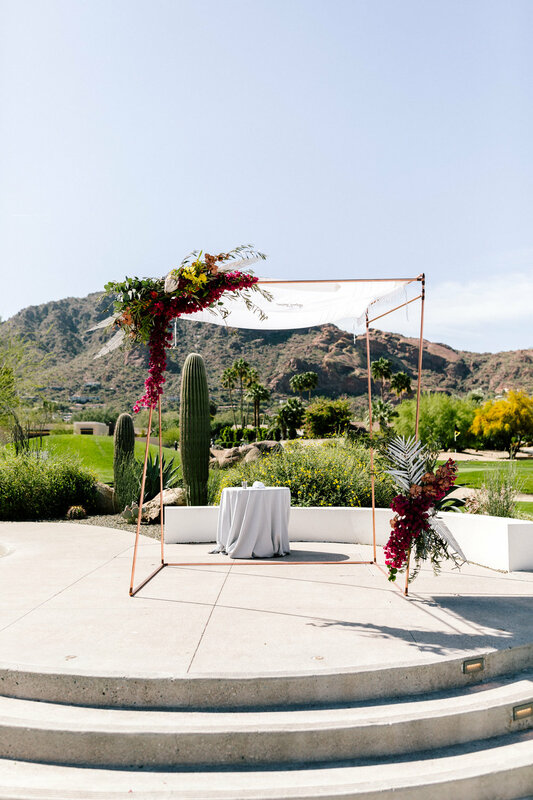 I went to school at NAU with Shelly, and last year she reached out to me to photograph her boyfriends (Colton’s) father’s wedding at the Royal Palms (here). 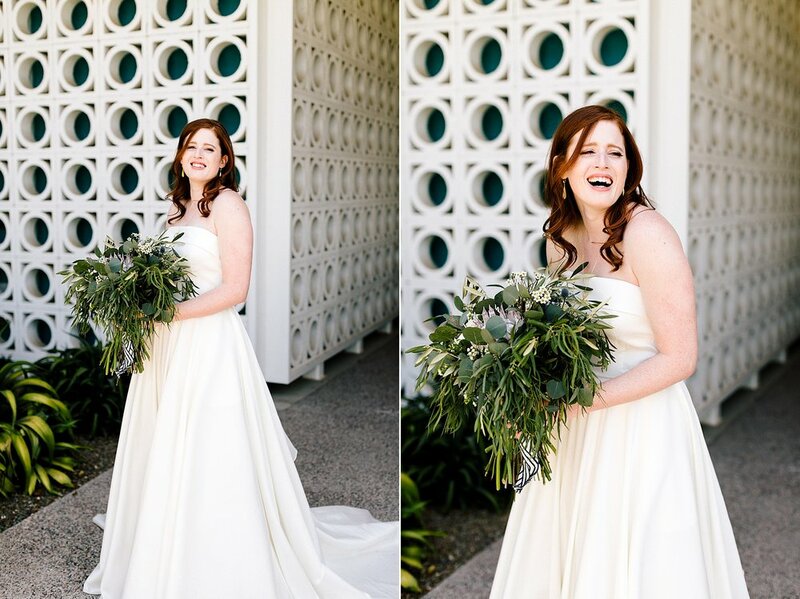 Shortly after Shelly & Colton got engaged and she reached back out to me to photograph her wedding. When she told me where it was, I was so excited. Mountain Shadows is that beautiful balance between modern and that desert landscape we all love. 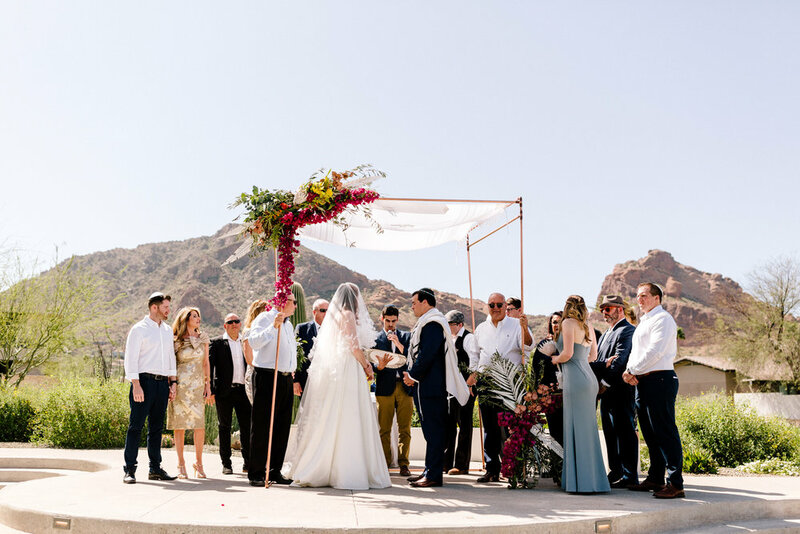 It was a modern desert brunch wedding filled with crisp whites, bright pinks, creamy teals, and a splash of gold & copper (oh and a coffee truck). 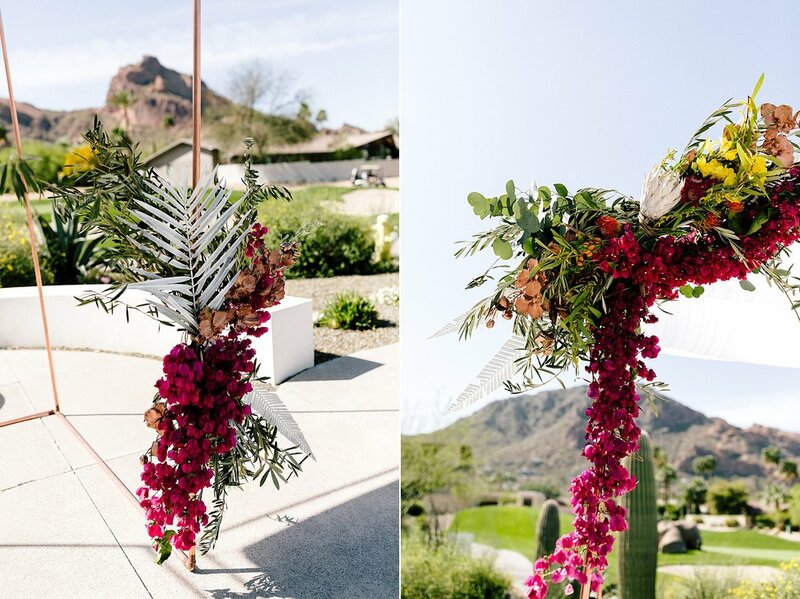 Not to mention Shelly & Colton designed a lot of the elements to their day including the amazing copper Chuppah. 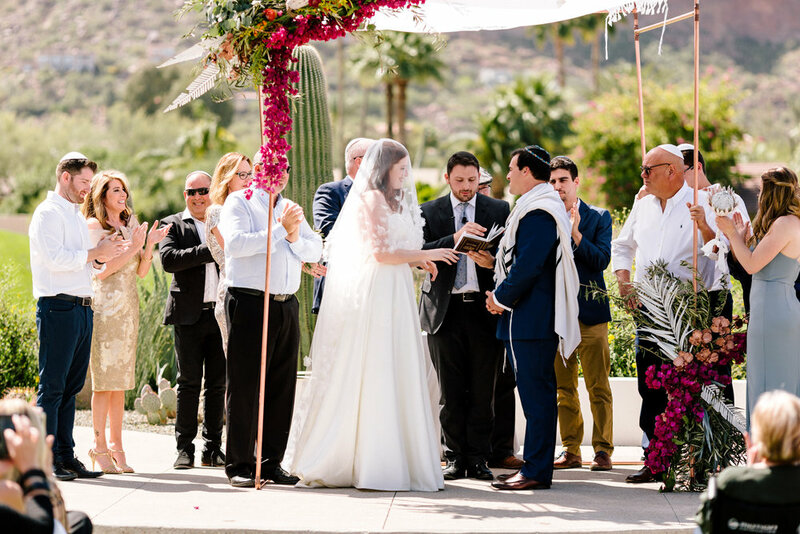 Their family and guests were all so amazing, and definitely enjoyed their morning! 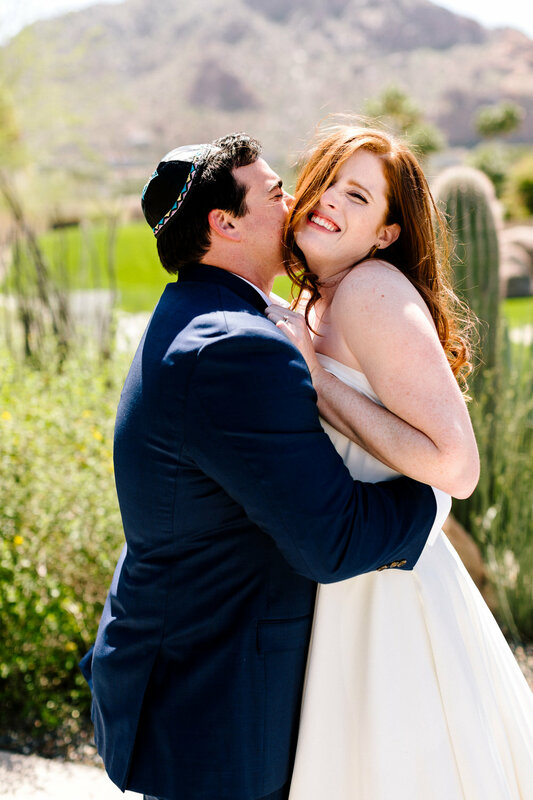 Arizona Wedding Photographers have the most amazing venues to shoot at and these two were nothing but fun!! Congratulations Shelly & Colton!